May 2017 | in style of Emily. 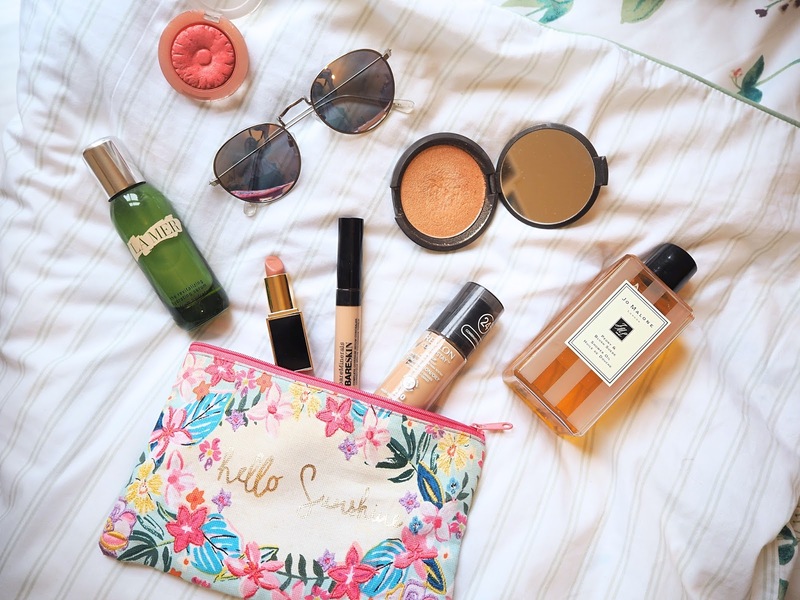 Again, I thought it was about time to update you on my current beauty favourites! As I said before, I'm not going to be doing monthly favourites anymore, simply because I don't always have new things to talk about every month, and don't want to talk about products for the sake of making a post out of it. However, I do currently have some new favourites in my skincare/makeup routine which I wanted to share with you, especially as we're getting into Spring/Summer and I like to start mixing things up a little!..... (even though it's currently raining in London noooo).